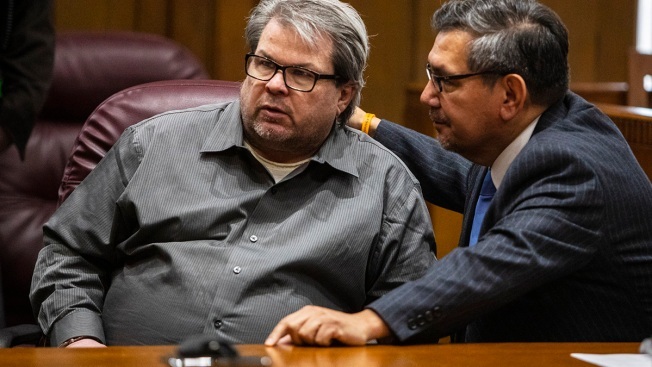 Jason Dalton talks with his defense attorney Eusebio Solis moments before pleading guilty to six counts of murder and several other charges at the Kalamazoo County Courthouse on Jan. 7, 2019, in Kalamazoo, Mich.
A Michigan man charged with killing six strangers between picking up rides for Uber pleaded guilty to murder on Monday, just before attorneys were set to interview jurors for his trial. 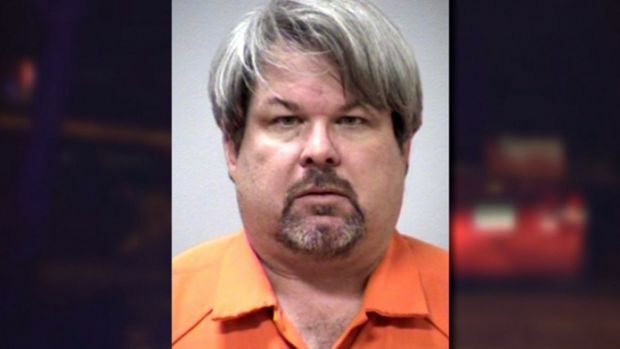 Jason Dalton's surprise move came more than three years after shootings, which occurred over the course a few hours in and around Kalamazoo. 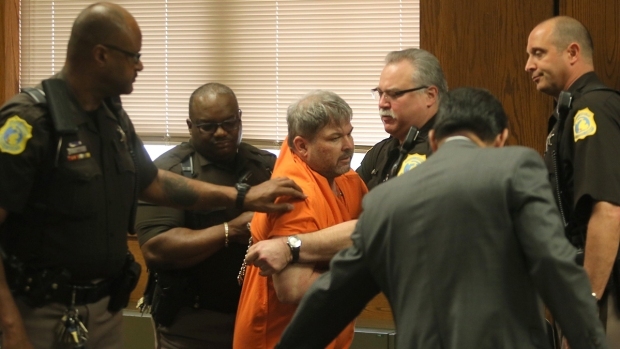 Dalton pleaded guilty to murder and attempted murder over his attorney's objections, triggering a mandatory sentence of life in prison with no chance for parole on Feb. 5.